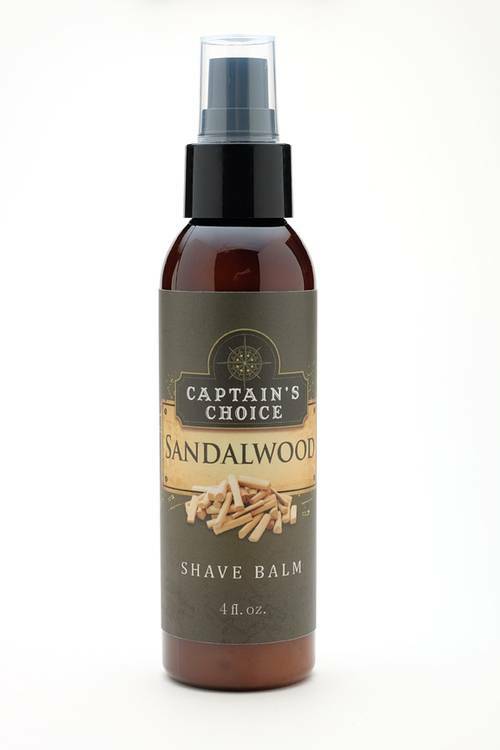 Captain's Choice Shave Balms are a super-moisturizing aftershave product, but you can also use it as an everyday face moisturizer. The formula is gentle enough for sensitive skin, too. 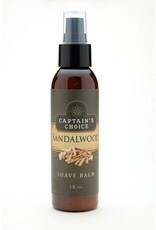 Sandalwood is a lightly musky fragrance that pairs well with lots of other scents.